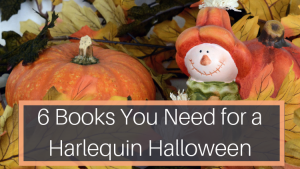 Want to add a little romance to your Halloween reads this month? 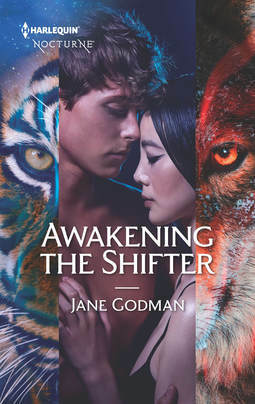 These five paranormal romances aren’t just about the supernatural, but also feature everything you enjoy about the entire romance genre—two people making a connection and finding true love. Hey, werewolves need love too! Rock star Khan hides keeps his shifter status a secret, but finds himself completely yaken in by singer Sarange Tsedev. Too bad she doesn’t know she’s a wolf! The two shifter types don’t normally mix, but Khan’s and Sarange’s past and present are linked; it will take their combined magical abilities to create a future together. Sheriff Vaughn Ellis is a double shifter, something that shouldn’t even exist and he always has to keep his guard up…until he meets Hannah Cochran, the daughter of a witch and a werewolf and the two must work together to stop a major threat against the entire shifter world. Brodie McFadden’s vacation is cut short when he uncovers a crime scene. Dakota “Kody” McCoy just wants her festival to go off as planned, but when a local musician drops dead, all bets are off. 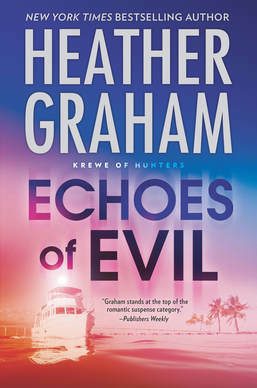 Brodie thinks the two mysterious deaths are linked, and it will take the Krewe of Hunters, a special paranormal investigation unit of the FBI, to solve the case. 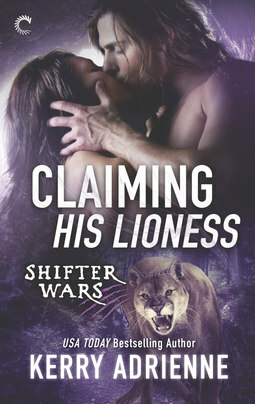 Shifter Lara loves getting under Mason’s skin, but the two enemies soon find themselves coming together when humans begin invading their territory. Soon, not only are they fighting off an enemy to their world, but their steamy attraction to each other! 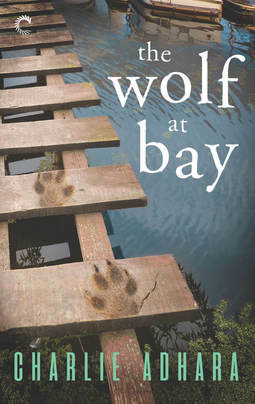 Cooper Dayton doesn’t want to return to his hometown, and when he’s forced to he automatically brings Oliver, his werewolf partner, in hopes that the trip will settle once and for all whether they are a serious couple or not. Soon, Oliver uncovers a body and the two must work together to prove that Cooper’s father had nothing to do with it. 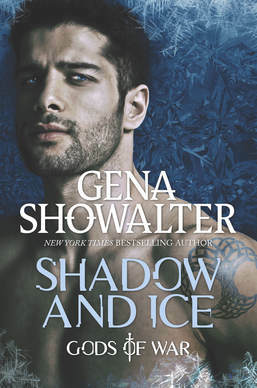 Are you a paranormal romance fan? Let us know what you’re reading now in the comments below. Holding Out for a Hero? Here are 10 Just for You! I am always looking for a time travel series. Do you offer anything like this? I also wanted to enter your contest, but couldn’t get my tablet to accept the entry. Also like paranormal mysteries. As for your question about the contest, do you mean the recent Karen Harper one? To enter, you simply need to comment on the post itself. If you mean another one, please let me know and I’ll look into it. Thanks!